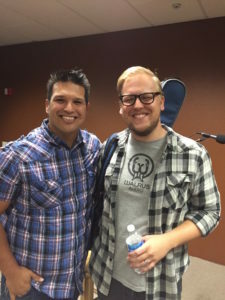 At the heart of these quarterly gatherings is the desire to bring worship leaders together from our region to connect and build relationships. We worship together, share our personal journeys into ministry, taking time to deepen friendships and have some fun. You’ll be refreshed and ministered to prophetically, as we trust the Lord to pour His love and life in to you. Our goal is simply to provide an environment that helps us all become friends that have in common the call to lead worship. CCWC is Hosted by Cindy Gough, who is the Worship Pastor for the Healing Rooms Apostolic Center. If you are a worship leader or serving on a team and you’re interested in joining us, please contact Cindy at (805) 448-5587. Check here for our next quarterly gathering.